Like many of our customers, we have noted that the temperatures are likely to be lower as the days move through the October calendar. Before the full force of fall and winter hits, it is time to think about the condition of your furnace and heating system. Are you looking for furnace installation in Roselle, IL? If you need furnace installation, Aria Heating & Cooling has the most reliable and professional furnace installation services in Roselle. Aria is a full-service heating and cooling contractor dedicated to offering premier solutions to our customers. Our dedicated contractors provide professional installations superior repair and maintenance and unparalleled customer service. Our goal at Aria is to not only help you plan and implement your heating project but to ensure that the entire process is easy and pleasant for our clients. We are a full-service refrigeration and HVAC contractor with a wide variety of experience. We have the expertise to assist with all aspects of new construction, remodeling, maintaining and servicing your heating systems. The company also provides services for other systems and products. We have an unmatched reputation and a long list of satisfied customers who will testify to the superior craftsmanship, attention to detail, open communication honesty and integrity. We are happy to provide client references to those who are searching for help with heating systems. Our HVAC experts specialize in furnace repair and installation, as well as A/C repair and installation and commercial refrigeration. We have the expertise to help you keep your family warm during our cold Chicago winters. A working heating system is not a luxury, it is a necessity. You can trust our experts at Aria Heating & Cooling to help you pick the right gas or electric furnace for your needs and specific location. In addition to our unmatched installations, we also provide maintenance and repairs in the event that your heating system fails. 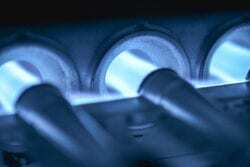 Furnaces are not the only heating options we can provide. We have years of experience in installing and maintaining boiler and hot water systems. Our service area is based in Bloomingdale, Illinois. We also provide installations, sales and repairs in Naperville, Carol Stream, Schaumburg, Addison, Bartlett and Roselle. In addition to services for your residence, we also provide services to commercial operations throughout the service area. 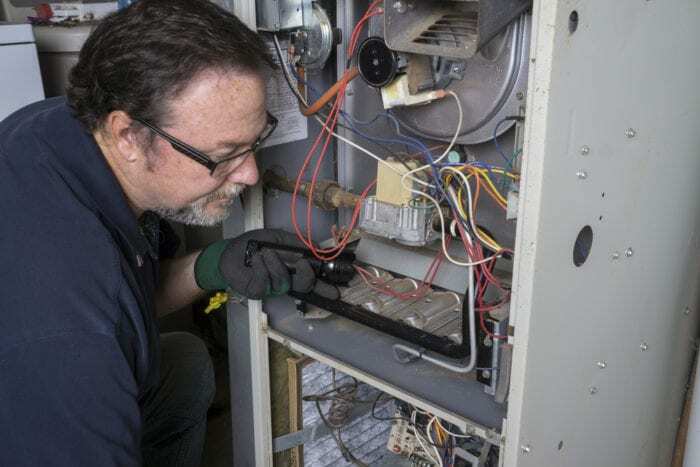 Picking the right company to do your furnace repair in Roselle doesn’t have to be complicated. You are invited to call 630-433-0339 today for a free estimate!